← [Winter Sales] 70% discount in the D-i-v-a shop ! [Replays] Play previous Valentine’s quests again ! Our team offers you to do replays of old quests on the Valentines’ Day theme. For a few days, take advantage of the return of these quests to play the ones you missed or to replay the ones you loved ! Discover with Valentine, the daughter of the God of Love, what happened to famous fairy tales heroes, how they are doing after the “end” of their story ! So, “Love Forever”, or “I love you no more” ? Throughout this quest, you can get the Castle room. As a DIY hard fan, your Dollz decided to make the decorations for the Valentine’s Day by herself ! She is making a lot of effort to impress her boyfriend and make this party a success ! Important: The « Dollz Competition » won’t be active for this replay! In this quest under the signs of love and friendship, your doll’s mission is to surprise her boss Miranda Streep offering something “new” to the famous OhMyMag Magazine where she works. Become Belle and tame the Beast ! Your doll will need to be brave in the Beast’s presence, which will eventually soften his heart. The replays of these quests, as well as the temporary stores associated, will be available until Sunday at 11:59pm (Paris time). 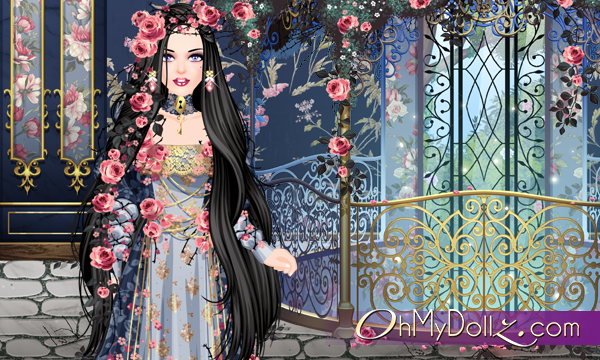 Enjoy the love quests on OhMyDollz !